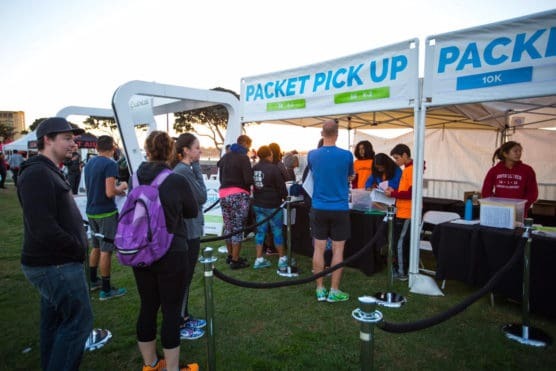 Taking place in sunny Ventura, California, the LaceUp Ventura Half Marathon is a fun, challenging fall race. 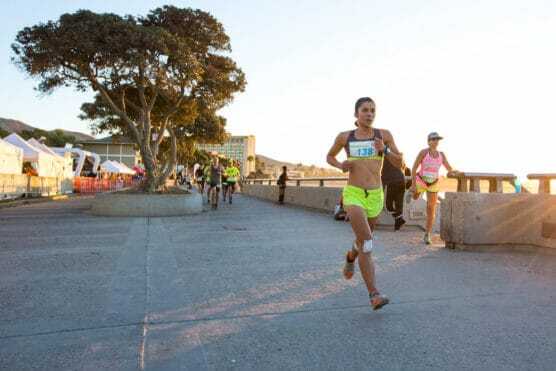 Many beachside races take advantage of the sea level elevation and produce out-and-back style races that are great for PRs, but offer the same views for 13.1 miles. 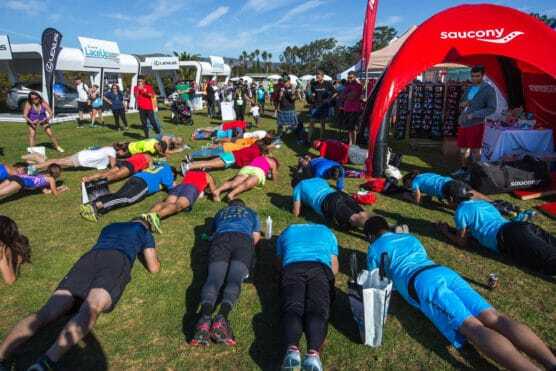 This races takes advantage of the Ventura River Trail outside of Ojai, where runners will complete most of the race before entering downtown Ventura. Runners can enjoy a fast downhill race and celebrate their finish with brunch and Sierra Nevada beer. The half marathon course begins just outside of Ojai on Loma Drive and continues downhill into Ojai before heading south on the Ventura River Trail. From there, runners continue south toward Ventura, passing through Casitas Springs and Foster Park. 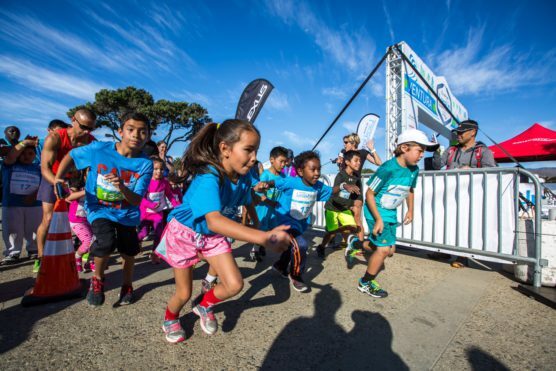 Once the Trail intersects with Olive Street, runners continue east through downtown Ventura until making a left onto Harbor Boulevard and following the sounds of cheers to the finish line at the Ventura Pier. The race is capped at 2,000 runners. 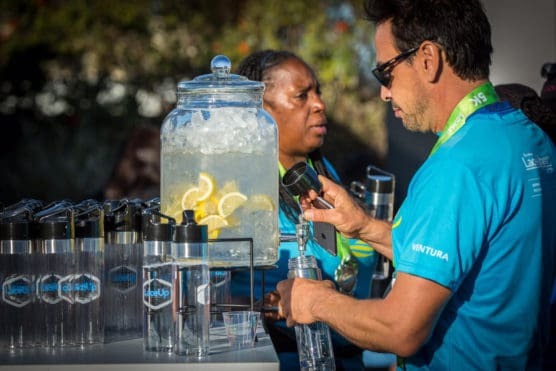 All racers will be able to join the post-race party featuring brunch and beer with ocean views. Additionally, the half marathon is walker-friendly, with a time limit of 5 hours. 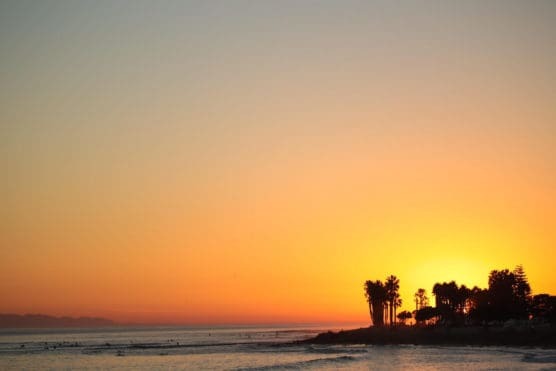 Ventura has a Mediterranean climate with sea breezes off the Pacific helping to moderate temperatures. October highs average in the 70’s and lows average in the 50’s. With only 0.36 inches of rain on average in October, runners are unlikely to encounter wet conditions. On race day (Oct. 20), the average low is 53ºF and the average high is 72ºF. 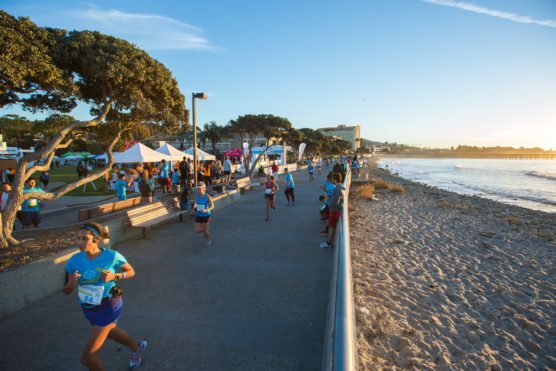 See the race route map for the LaceUp Ventura Half Marathon here. 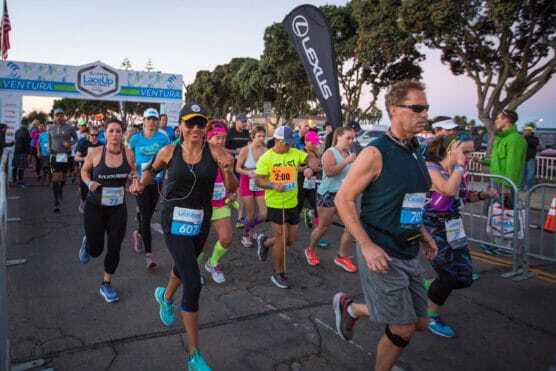 To reserve your spot in the 2019 running of the Lexus LaceUp Ventura Half Marathon, register online at RunSignUp.com here. 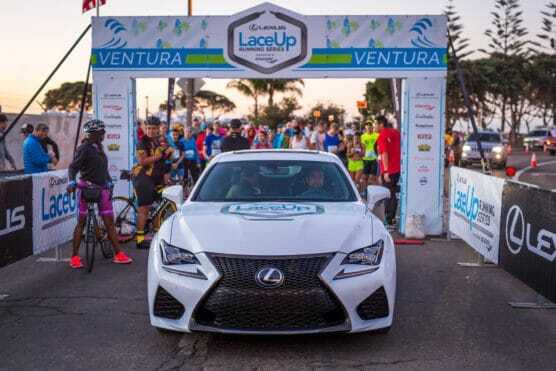 Ever run in the Lexus LaceUp Ventura Half Marathon? Share your impressions here, or post your review in the Comments below.